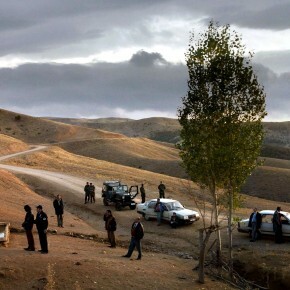 Maya Rosmarin reviews Abbas Kiarostami's latest film, out now in limited release. 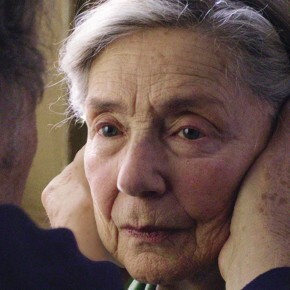 Double Exposure counts down our top ten movies of 2012. In our Yearbook series, Double Exposure contributors share lists and essays that attempt to define their year in film. In this entry, Maya Rosmarin offers that essential standard of the high school yearbook: superlatives. Welcome to Avant-Garde 101, a series in which Double Exposure offers an introduction to the rich history of experimental cinema. 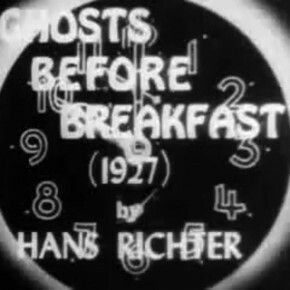 In this installment, Maya Rosmarin checks out a German classic from 1928 by Hans Richter, whose Filmstudie (1926) is screening at NYFF tonight.